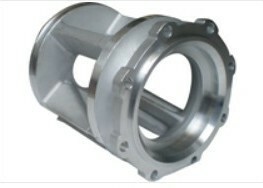 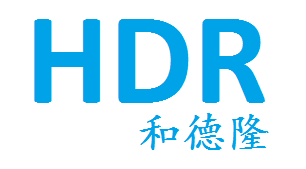 developing according to customers’ drawings or samples. 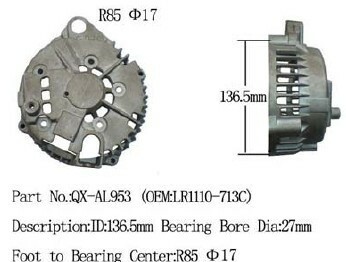 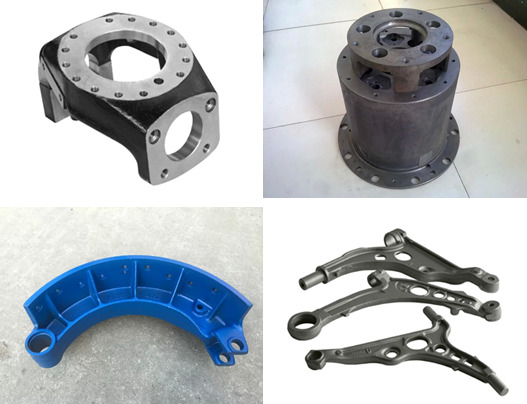 rubber part, stamping part, etc. 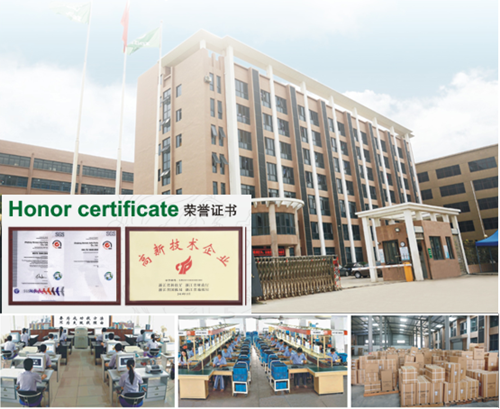 brings you convenient trade, your inquiry are welcome. 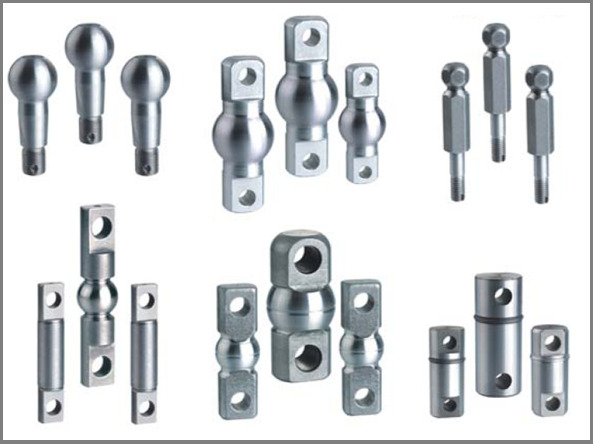 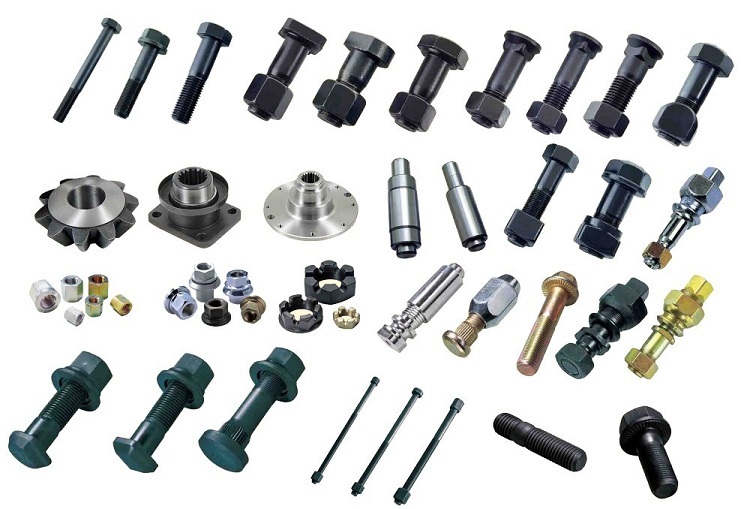 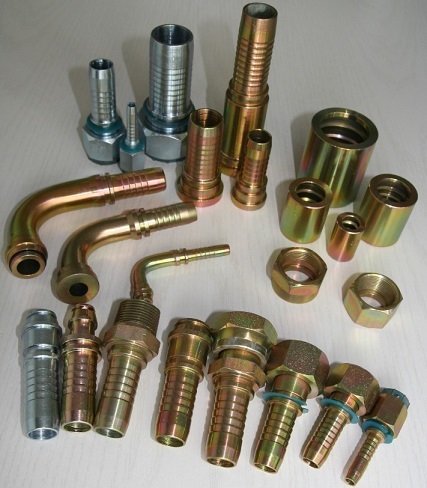 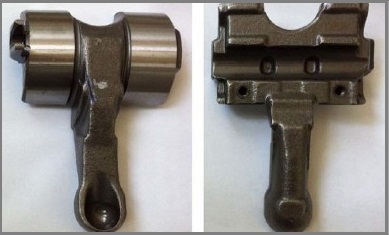 The main products are including non-standard precision mechanical parts such as nuts, bolts, inserts, bushings, valve elements, fastening rivets, pivots and etc. 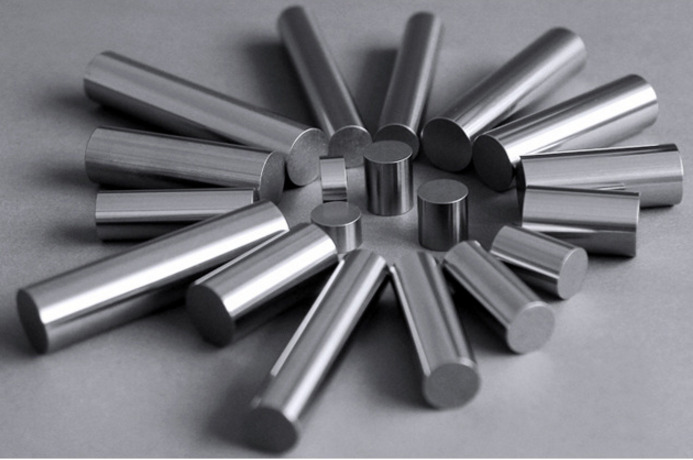 of stainless steel, copper, aluminum materials. 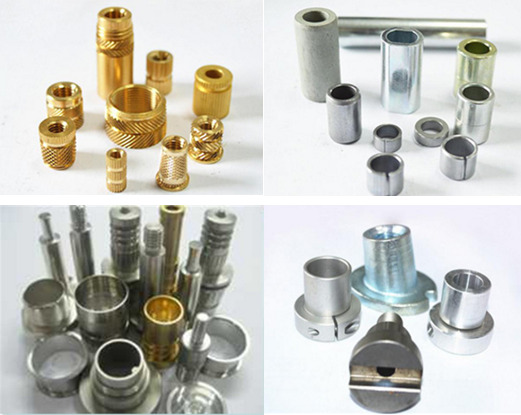 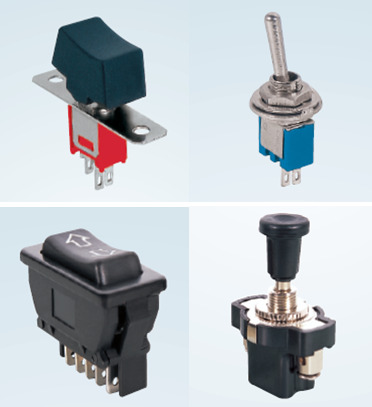 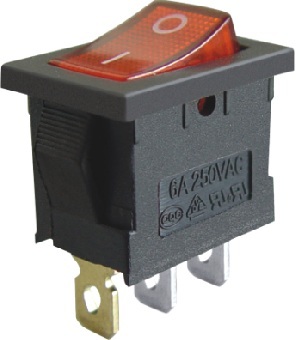 The products are mainly applied in the industry of healthcare, communication, auto, electron, etc. 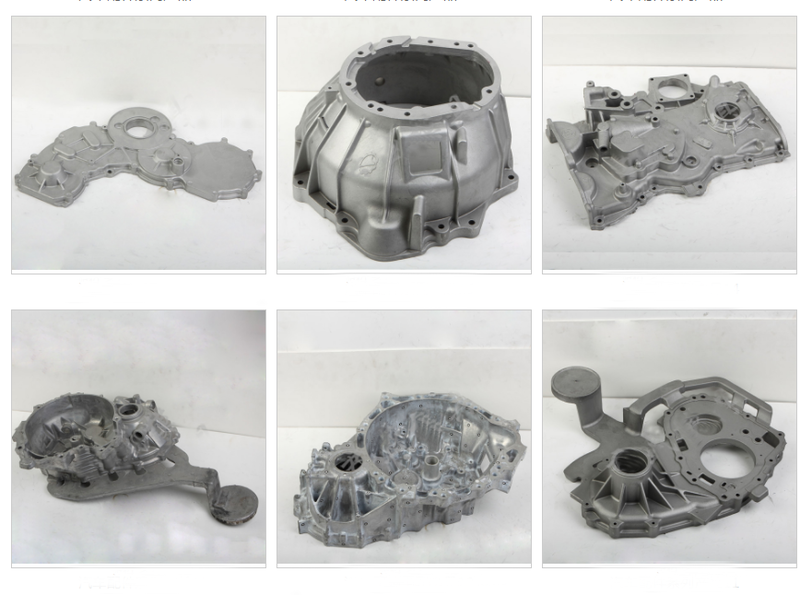 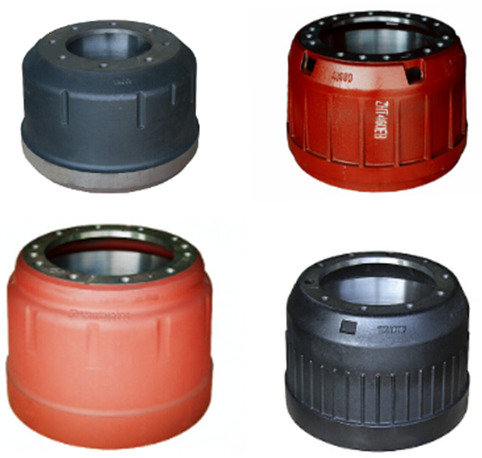 High quality brake drums for truck and bus, such as Benz, Volve, Hyundai, Kinglong, Dongfeng and so on. 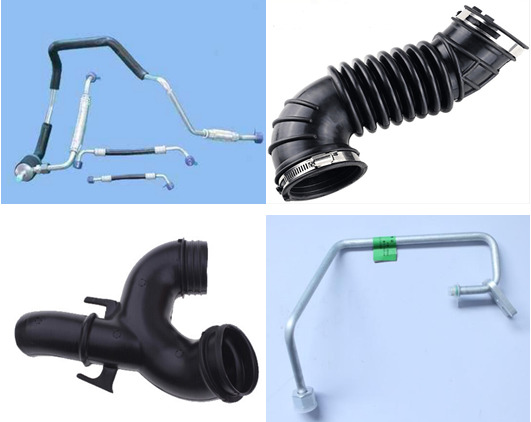 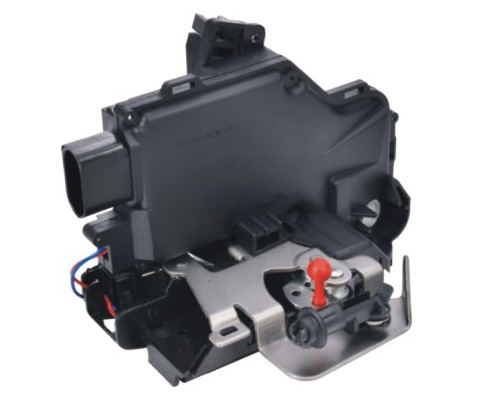 Products range: automotive hoses, hose assemblies and molded parts with the product scope covers Automotive Fuel System, Automotive Power Steering System, Automotive Cooling System and all kinds of rubber molded parts, plastic parts and hardware parts.